You will earn 493.00 bonus points. ? 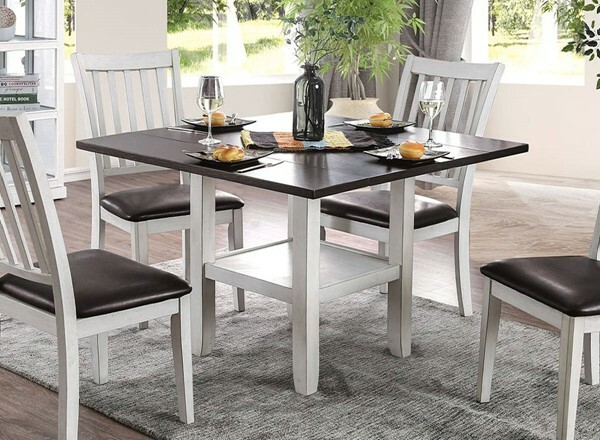 If your space needs are limited or always changing this may be the dining set you've been looking for. 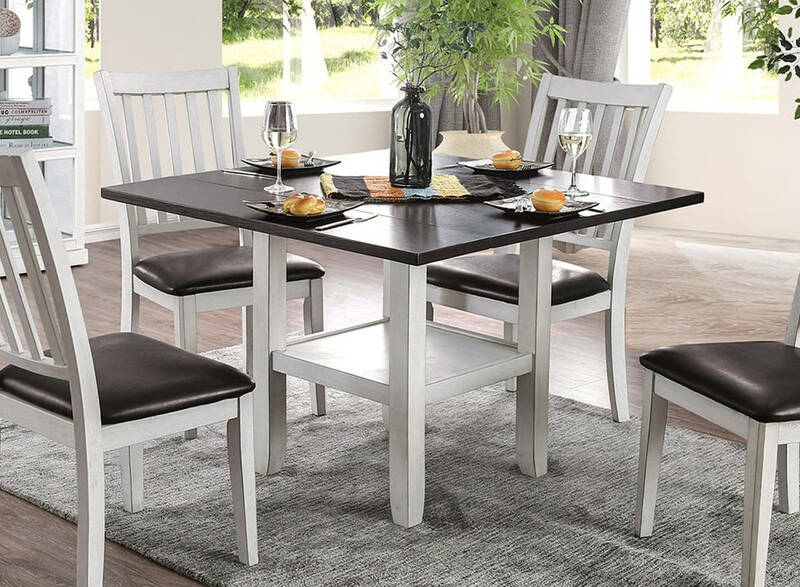 Two drop down leaves let you adjust the table size to your needs, whether it's a full size table at breakfast or a sleek table top during a party.